In today’s digital landscape, consumers can do almost anything online – even banking. 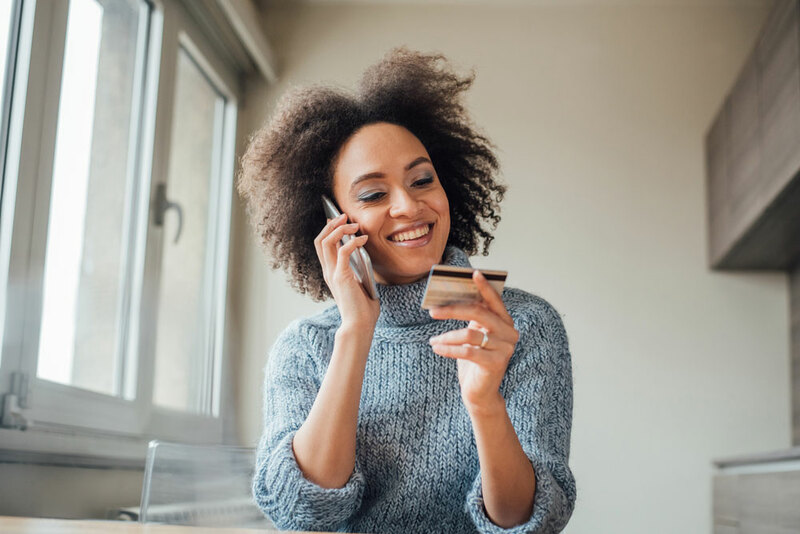 When it comes to managing finances, consumers have become more reliant on online banking, rather than their local bank teller. In fact, 71% of consumers resort to online banking compared to any other channel, including in-person or ATMs. Online banking allows your customers to do everything they would in-person, and more. 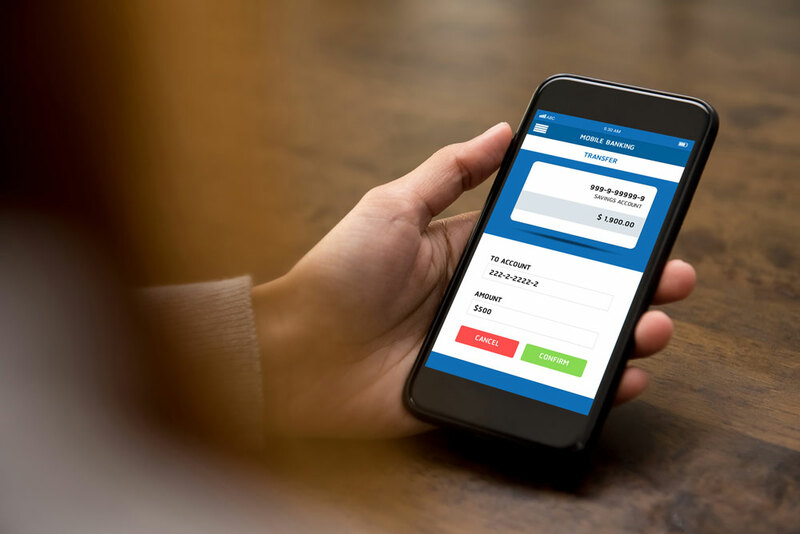 Whether they make transactions, view accounts, deposit checks, or transfer money, they can do it all from the convenience of their own device and location. This makes it essential to keep consumers’ needs top of mind when building your online banking services. By building an online banking platform with an optimal user experience at the core, your bank will gain the following benefits (and many more). Your digital interface gives consumers an instant impression of your brand. In fact, it only takes 50 milliseconds for users to form an opinion about your site – deciding if they will stay or leave. Therefore, it’s critical to give your users an immediate, effortless browsing experience; and one that is tailored to their financial pursuits. In order to uncover their banking needs, interview your users and research their financial behaviors. Once you gather these findings, you can uncover the pain points they experience when banking online. This process is hyper-focused on the user, which allows you to understand your visitors, serve them an exceptional user experience, and transform them into brand evangelists. An online banking experience should be simple, intuitive, and drive users to take the actions that achieve their financial goals. Therefore, you need to provide a simplified user experience that clears the path for users to achieve their online goals. Don’t overcomplicate the design or bring too many features into your online interface. The architecture should flow online so that customers can avoid navigating to their nearest bank to deal with issues in-person. By creating a simple user experience, your bank will create a hassle-free transaction for every online visit. Meet your users where they are. Whether they prefer to bank on their phone, computer, tablet, or wearable device – your online banking platform must be compatible with any device. Start by taking a mobile-first approach, which will enhance the responsive design and build a compatible online bank service. This process will generate an exceptional experience across all platforms and allow your users to jump from device to device. By building an omni-channel user experience, you will attract users to your site and retain them on any device. Consumers are constantly searching for the next-best alternative that allows them to save time, spend less, and gain more. Digital services cater to this need – guiding them to information to compare brands, products, and services that help to validate their decision-making. Your bank can reshape the customer experience by diving into the digital landscape. It will help your audience budget, plan, and pay in a simple and intuitive manner, all on their own device. Create an impactful online banking experience to give your users the value of time and money.